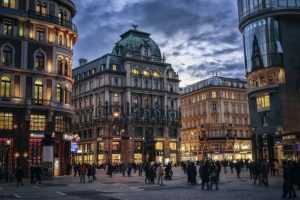 Are you going to Eurohash, but want to see more than just Vienna? Are you looking for travel buddies? Do you want all the planning to be taken care of so you can just relax, have fun, and drink beer? Well, this is the tour for you!! 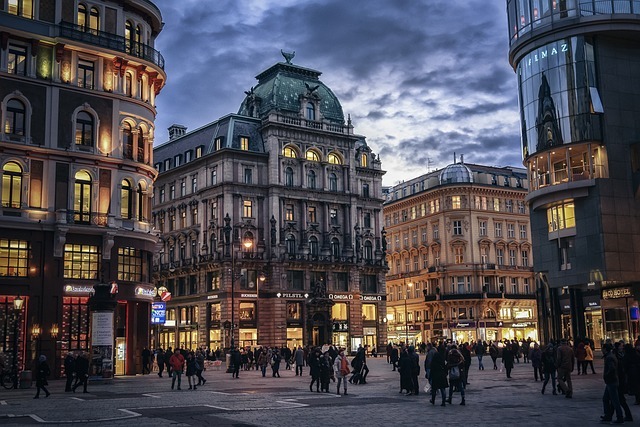 This group tour is personally designed for those Hashers who will be attending the “EuroHash 2017 – Vienna Calling!” event this July in Vienna, Austria. But all Hashers all welcome, whether you plan on attending EuroHash or not. This bus tour is a 9 night, 10 day exciting vacation, culminating in our arrival in Vienna for the big event as well as the Red Dress Run. This itinerary is for those Hashers interested in taking the time to sightsee and visit many of the most interesting and popular landmarks in Europe, as well as Hash. The entire bus will be Hashers so you know we will have fun. There will be no worries, cause all of the planning, transportation, and accommodations are taken care of for you. All breakfasts and half your dinners are included as well. This company plans high energy and active tours, which always include trips to local pubs and hot nightspots.